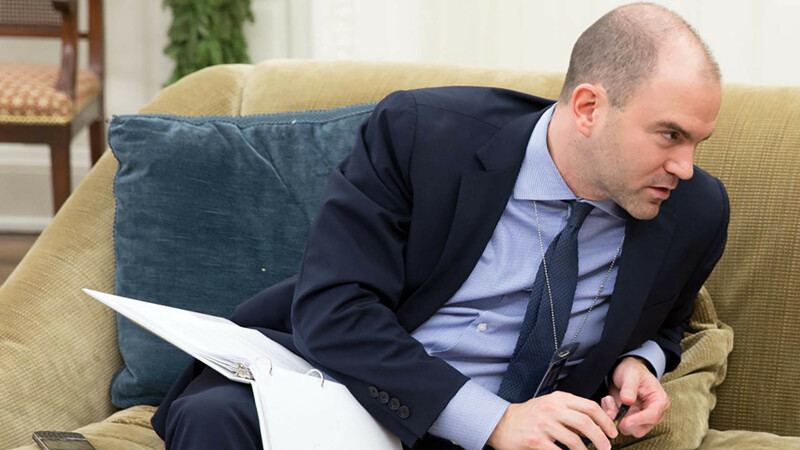 Ben Rhodes, while promoting his new book, said the situation led to a schizophrenic U.S. policy in Syria. Last year’s mass influx of refugees from Syria and Iraq triggered a series of security, social and political troubles throughout Europe, reaching as far as Sweden. Russia is now gunning for NATO’s throat in its bid to break up the Western alliance. In recent months the Kremlin has hinted that keeping Assad in power is not its primary concern. Rather its main objective in Syria is to keep its strategically-important bases in the country. This has led to suggestions that, in return for building closer relations with Turkey, Moscow might be prepared to do a deal whereby Assad is removed from power and Russia’s military interests in the country are safeguarded. 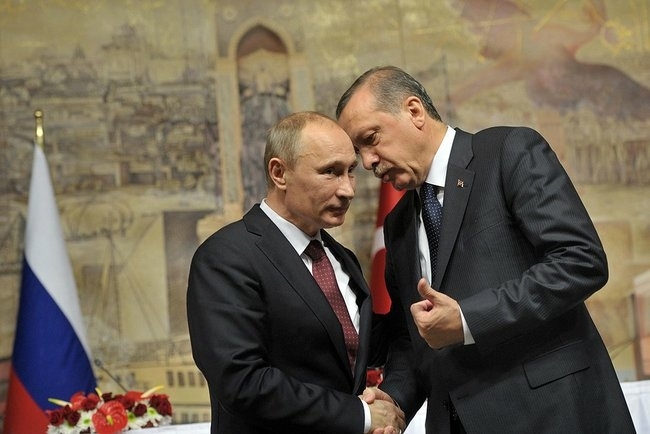 If that outcome could be achieved, then Russia and Turkey would be able to forge a powerful partnership, one that would pose a serious threat to Western interests in the Middle East and beyond. The deepening diplomatic pact between Turkey and Russia represents yet another damning indictment of the Obama Administration’s ability to maintain relations with Washington’s traditional allies in the Middle East. WASHINGTON (AP) — The pursuit of peace in Syria may require the United States and Iran to break new ground in their increasingly comfortable diplomatic relationship, propelled by last year’s nuclear accord and their more recent prisoner swap. Another taboo could be shattered soon: Military discussions. As each day passes by with the proxy war over Damascus, it’s looking like this could be the time and how Bible prophecy Isaiah 17:1 is to be fulfilled — that’s to say, slowly reduced to rubble through world powers making their moves in a high stakes game of chess. Although we’re likely heading in that direction, only time will tell. Until then, keep your eyes on the proxy war. While the US has certainly made some epic strategic blunders in Syria that raise serious questions about just how “intelligent” US intelligence actually is, there’s little doubt that if one were to look behind all of the media parroting, the Pentagon and Langley understand all too well what’s going on in the Middle East. Israel will never allow Syria to become a base for Iran to launch attacks against the Jewish state, Prime Minister Benjamin Netanyahu said. 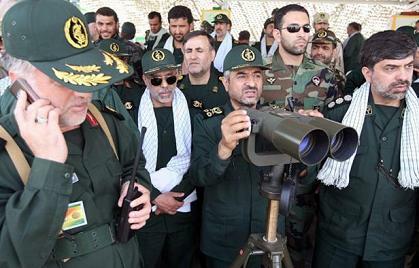 Iran is said to be coordinating its operations in Syria with Russia. Teheran terror proxy Hizbullah has been fighting alongside Syrian President Bashar Assad’s forces for much of the four-year civil war. Putin continues Syria buildup, losing patience on coordination with U.S.
Russian President Vladimir Putin will take unilateral action against Islamic State of Iraq and Levant (ISIL) in Syria if the United States turns down his proposal to join forces against the terrorists, according to a report on Sept. 23. Nothing better illustrates the utter vacuity that exists at the heart of Government policy-making over the vexed issue of Syria than its inability to respond to the significant challenge posed by President Putin’s military intervention in support of the Syrian regime. As we have seen in Crimea and eastern Ukraine, Mr Putin is not shy about using military force when it suits his geo-political agenda. And with President Bashar al-Assad’s regime reportedly on the brink of collapse, the Russian leader has clearly decided that the deployment of Russian warplanes and armoured vehicles is vital to prevent the Syrian capital falling into the hands of Islamic State of Iraq and the Levant (Isil) militants, with all the implications that would have for the region. THESE staggering images show just how much Russia’s military presence has grown in Syrian president Bashar al-Assad’s heartland. Vladimir Putin’s Government is understood to be handing out new types of air and ground weapons to soldiers in the war-torn country, amid growing concerns of Moscow’s deepening support to Damascus. 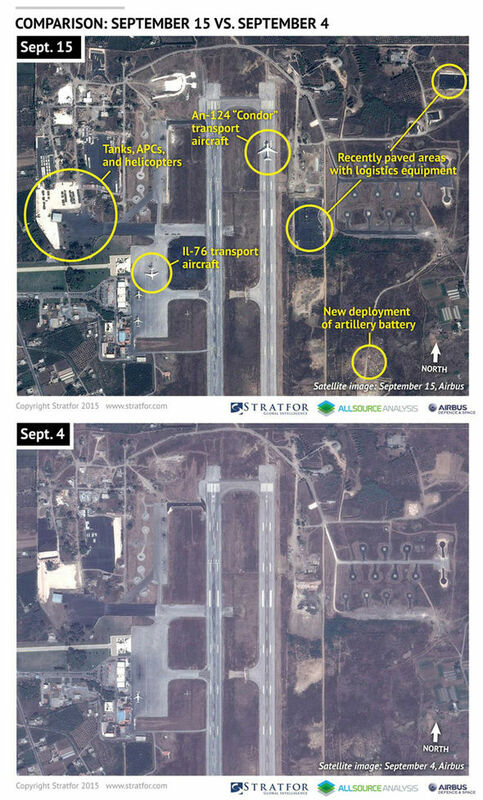 Sources say Russia has set up an air traffic control tower and transported prefabricated housing units for up to 1,000 personnel to an airfield serving the Syrian port of Latakia.